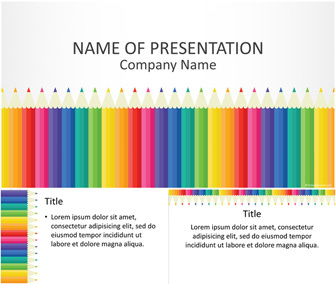 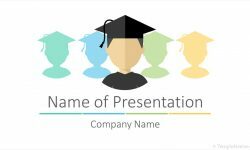 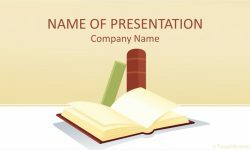 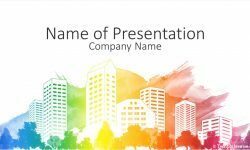 Capture your audience’s attention with this eye-catching PowerPoint template which features an illustration of colored pencils in a row on a light grey background. 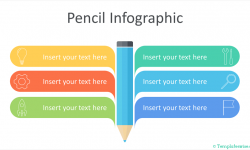 You have plenty of space to insert your message on the top of the slide. 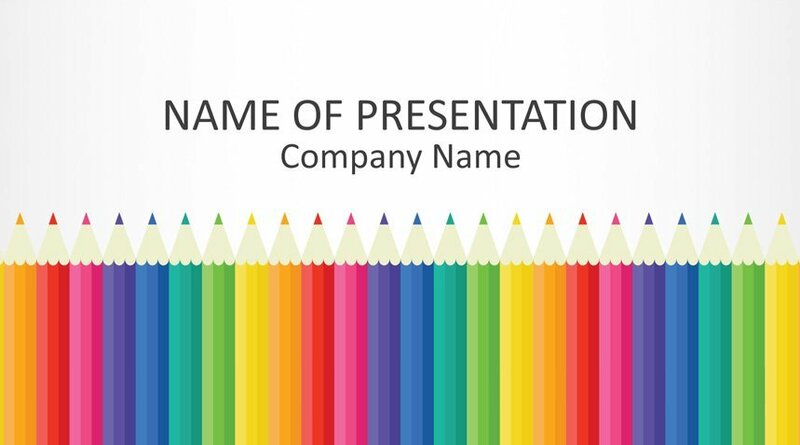 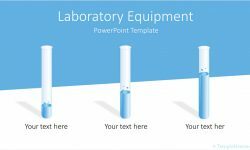 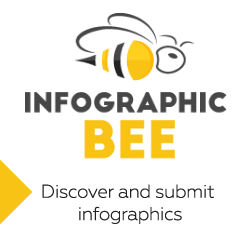 Use this template for school presentations, arts, or any creative topics!